Additional Info: Ensuite shower room and additional main bathroom with Bath. 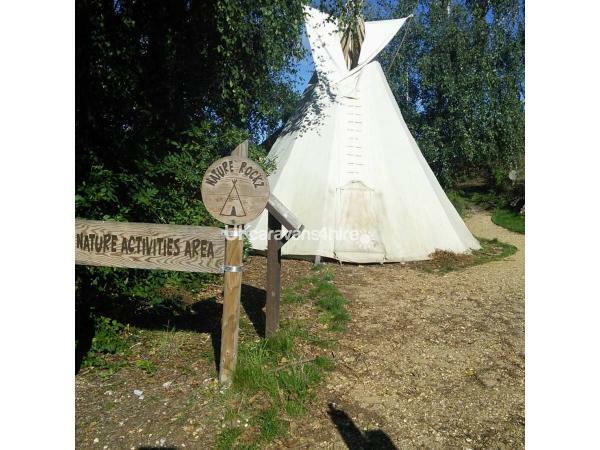 30% deposit required at time of booking and balance due 1 month prior to arrival. 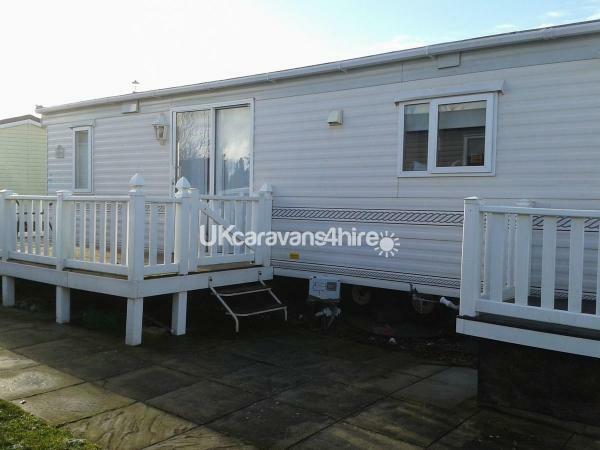 We are really pleased to offer you Central Park, Its ideally located close to amenities and on a level walking ground. 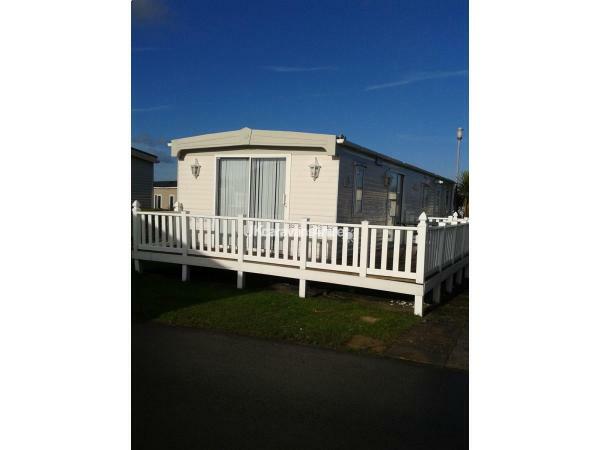 Central Park can sleep up to 6 with a main Double bedroom with plenty of wardrobe space and en-suite shower room off. 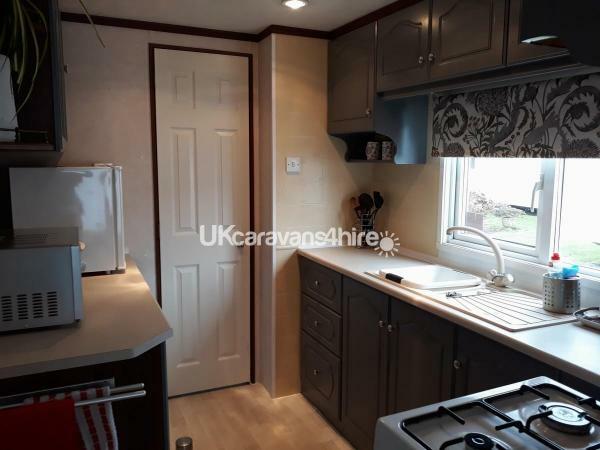 This caravan also has a further second and third bedroom with twin beds. 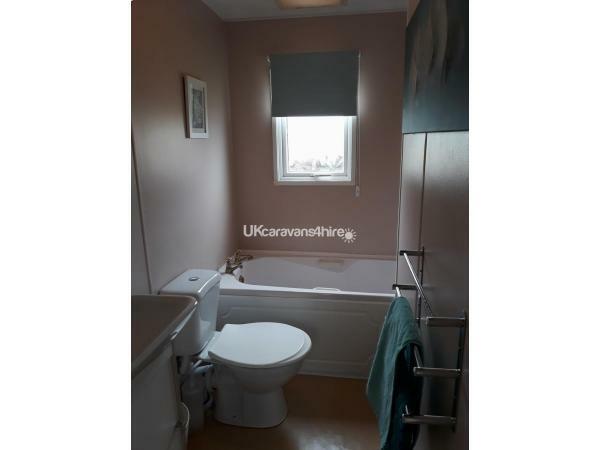 The main bathroom benefits from a bath, which is fabulous for families with children. 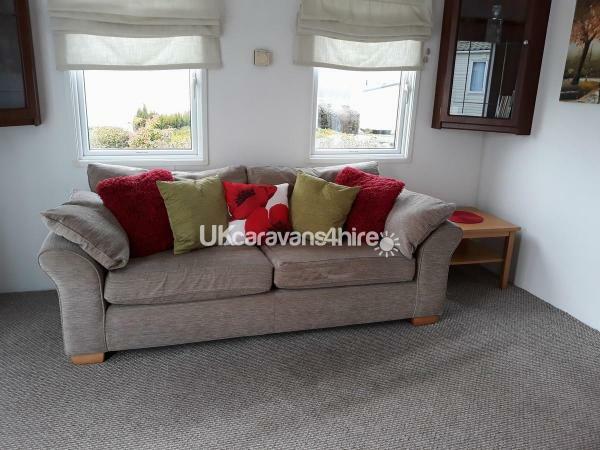 This delightful caravan has a spacious modern lounge are with TV and DVD player. Wii console and ipod dock. 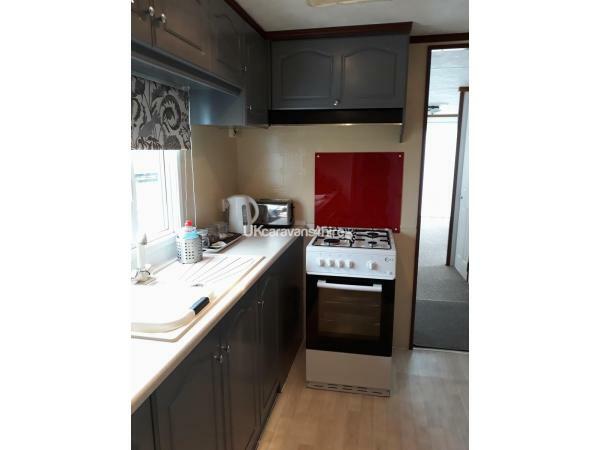 Central Park has a dining area with free standing table and chairs and fully fitted kitchen with fridge/freezer, gas cooker , microwave and toaster. 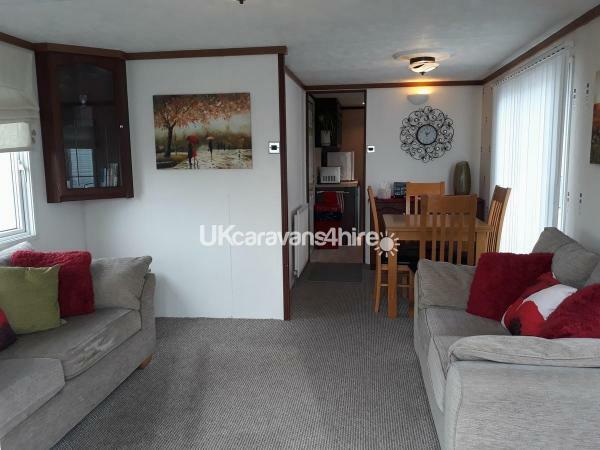 There is also an iron and ironing board and hoover located at the caravan. 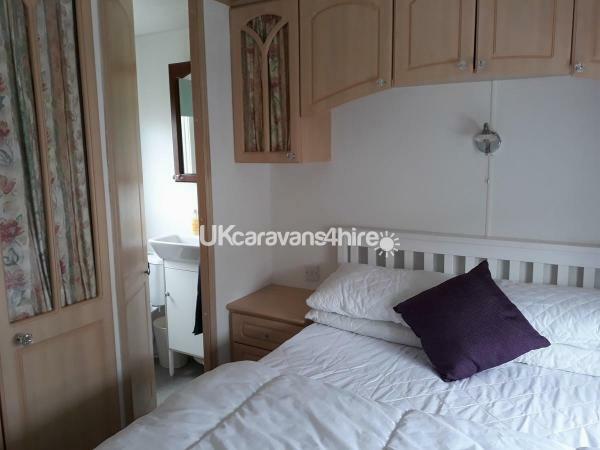 You will find lots of little extras within the caravan that dorsetcaravans4hire prides itself on providing during the length of your stay, to compliment your holiday experience. 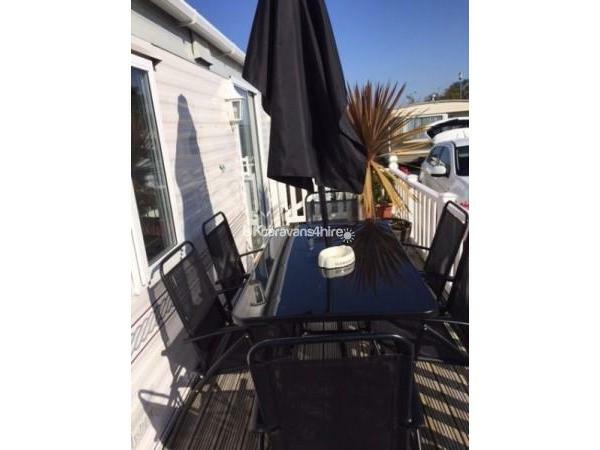 Outside you will fins a fabulous veranda with table and chairs to while away the hours and parking for 2 cars. Pets are welcome at a small charge. 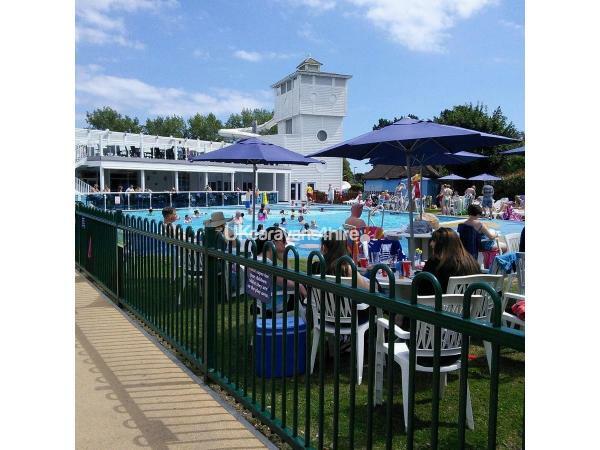 Additional Info: Haven Fun passes are required to use any facilities. Sports passes can be purchased in addition for archery, football, etc.